We have all heard of the infamous “grandma’s ring” or Aunt Mary’s necklace. 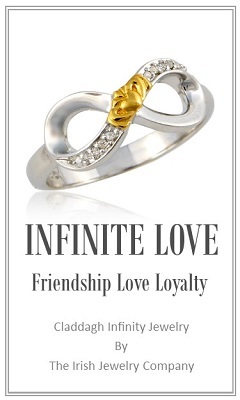 For generations family members have always gravitated to that one piece of jewelry that symbolized their family bond. That one piece of jewelry you always remembered seeing your loved one wear. Passing on these beautiful pieces of family jewelry like a mother’s ring or family birthstone necklace has been treasured and is currently seeing a resurgent’s in popularity amongst young couples and families today. 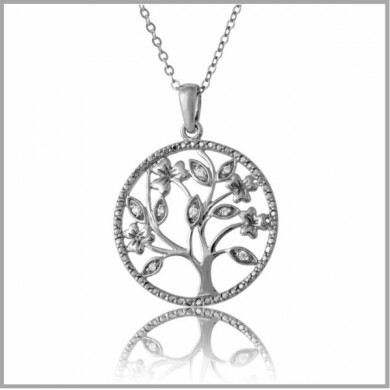 Family jewelry can take on several forms of sentimental jewelry. 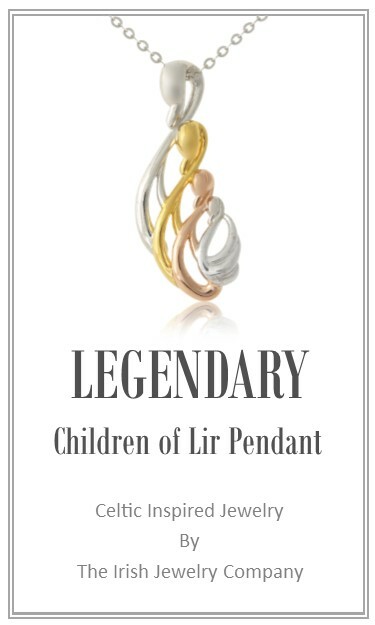 Often these pieces mark various special occasions like a child’s birth, a bond between mother and child, the birthstones of grandchildren or significant life changes or milestones. Every family is different, but every family is special. A beautiful piece of family jewelry especially something that pays tribute to one’s cultural heritage as well is even more meaningful. 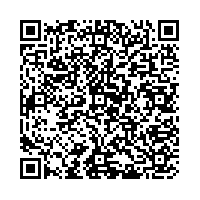 Family jewelry is perfect for moms to be, new moms, mothers and grandmothers. Take for instance “Mother’s Jewelry”. This is an entire category of jewelry often talkies dedicated to the mom. It usually always says the word Mom or Mother. 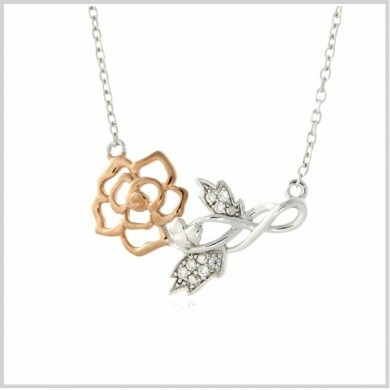 Often these designs are incorporated with flowers since then are usually given around or on Mother’s Day. 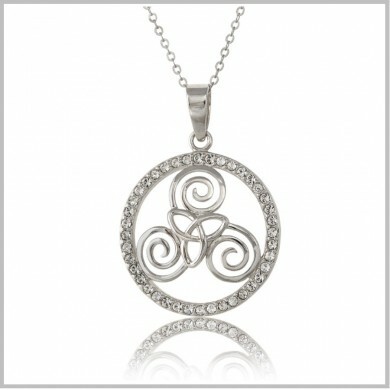 In the case of Irish jewelry, an Irish mother’s necklace would include shamrocks because you are so lucky to have her. The meaning of the Mothers Claddagh is one of true sentiment. 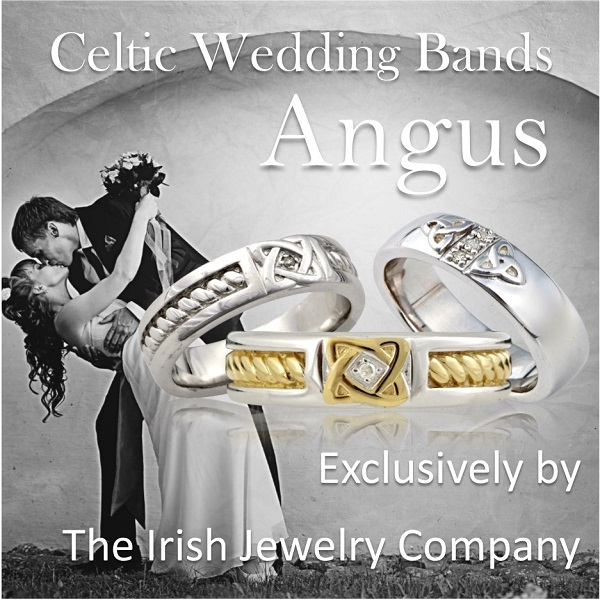 The mother’s claddagh is a stylized parent and child embrace. 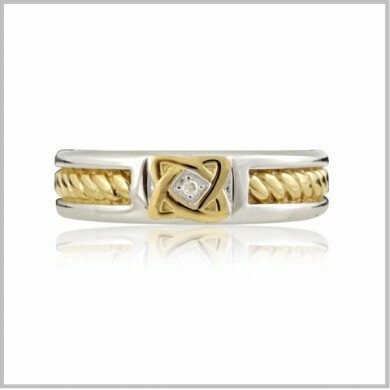 It represents the Madonna and child and is combined with a traditional Irish claddagh. 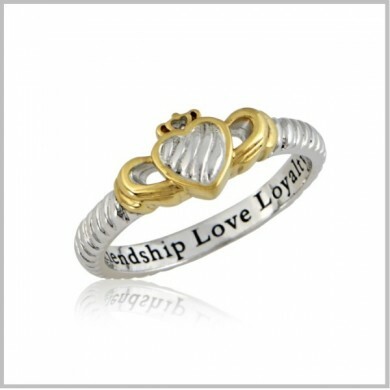 The claddagh is the symbol of friendship, love and loyalty. 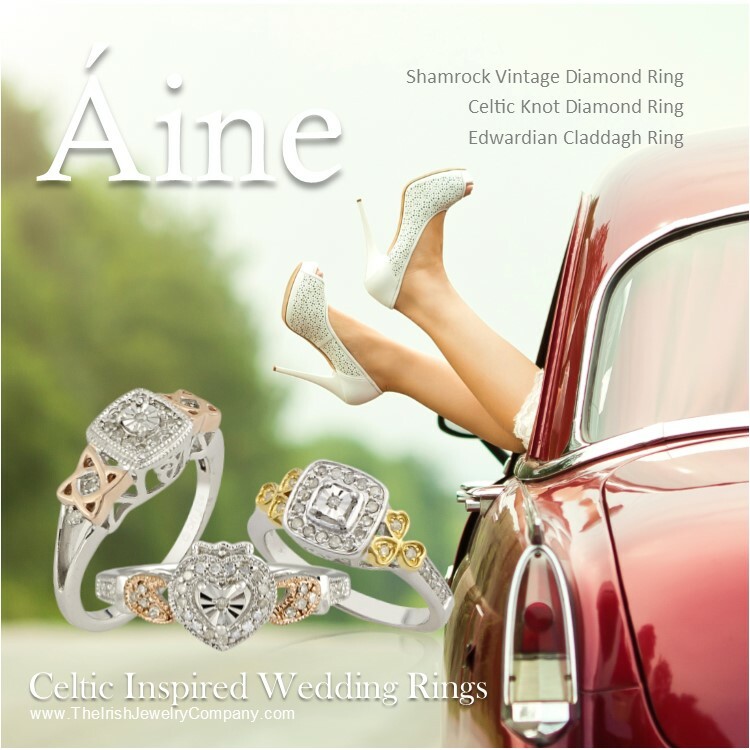 The claddagh is an Irish symbol that appeals to Irish and non-Irish alike. 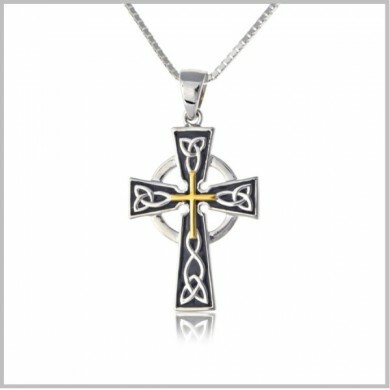 This beautiful collection of jewelry is a testament to the enduring bond between a mother, her child, faith and heritage. 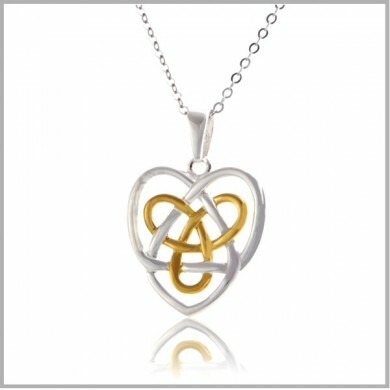 The Celtic Mother’s Knot is traditional holy trinity knot stylized with a parent and child embrace. Like the Mother’s Claddagh this mother and child union is symbolic of the Madonna and child. 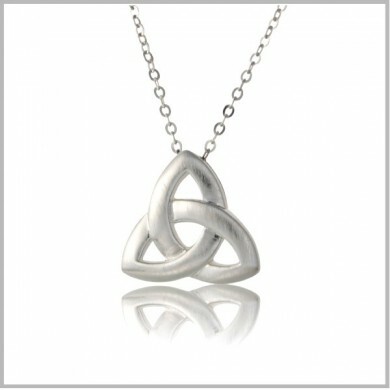 This beautiful religious symbol combined with a Celtic trinity knot it is a real symbol of the faithful bond between a mother and her child. Birthstone jewelry usually marks the birthdays of a group of family members like children or grandchildren. 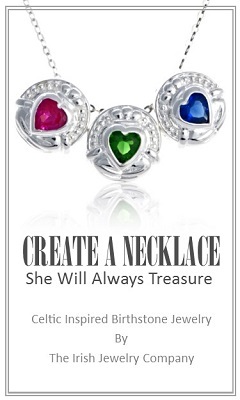 The Claddagh Family Birthstone Necklace is the perfect symbol of the Irish family bond. Wear this birthstone charm alone to represent your own birthstone or in multiples to signify your children or grandchildren. This family birthstone necklace is completely customizable. You can personalize each family necklace in your choice of birthstone charms and in your choice of chain lengths as an original Mothers necklace. Each birthstone charm can represent a family member, child or grandchild. 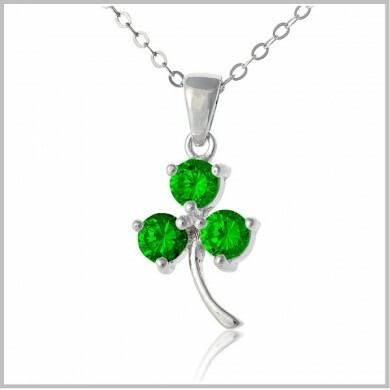 Either way, no matter the number of claddagh birthstone charms, this Irish family necklace is beautiful. Family jewelry is a perfect way to say thank you mom. Now baby bootie charms are all truly adorable but an Irish baby bootie charm really takes it to that extra level of awesome. An Irish Baby Bootie Necklace is too cute for words. These Irish baby shoe charms are a brilliant reminder of just how precious our wee ones are. Each enamel baby shoe charm has a tiny shamrock in CZ. What Irish mother, mom to be or grandmother wouldn’t feel blessed to wear this Irish baby bootie necklace? Engraved on the sole of the baby shoe charm is the double shamrock and trinity knot symbolizing the spiritual bond between mother, child and God? These Irish baby shoe charms come in three colors, pink, blue and green. Family is very important. Celebrate this strong bond with loved ones through a beautiful piece of jewelry you’ll be proud to pass on for generations to come.